Was your vehicle repossessed by State Farm Bank within the past 6 years? Laws protect people that had a car, truck, motorcycle, boat or RV repossessed by the bank. Whether you fell behind on loan payments or not, the law protects the borrower from illegal repossession tactics. 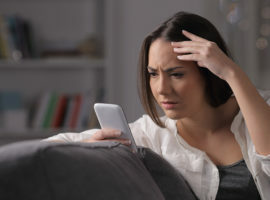 The bank must follow the law, from repossessing a vehicle, to sending written communications after the repossession, through the auction or private sale. If not, the bank may be liable and have to pay you, plus give up any balance due on the loan. Learn more about the laws governing repossession of cars, trucks, motorcycles, boats and RVs. If the borrower does not abide by the terms of the loan agreement, State Farm Bank has the right to repossess the vehicle. But the bank has to follow all the rules -- and often they don't. After the repossession, State Farm Bank has to provide written notice to the borrower. This notice may be called a Notice of Intent to Sell Property, or Notice of Repossession. If the borrower does not pay to get the car back, State Farm Bank could sell the vehicle at a private sale or auction. 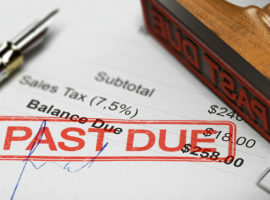 Once the vehicle is sold, the bank is required to send a second written notice to the borrower stating the selling price of the vehicle and any balance claimed. This notice is called a Deficiency Notice. Flitter Milz will evaluate the repossession of your car, truck, motorcycle, boat or RV. In addition, we will review your loan agreement, and all documents or correspondence sent by the bank. As a victim of vehicle repossession, you have rights. Contact Us for a no cost legal evaluation. The bank must act in a "commercially reasonable" way in repossessing your vehicle. This means, no confrontation, violence, physical altercation or damage to the borrower's personal property. 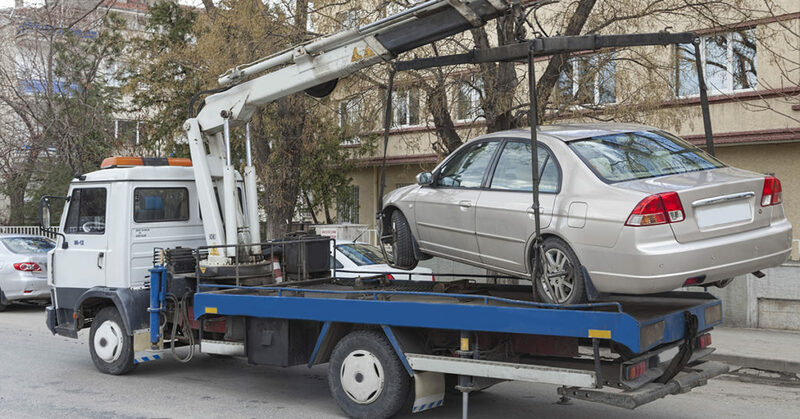 If a vehicle has been wrongfully repossessed, the borrower may have the right to sue the lender and repo agent, even if payments were missed or there was a default to the terms of the loan. The repo agent is to inform the local police department of its intention to seize a vehicle. During the repossession, the repo agent or the borrower may call to have the police come to the scene. Sometimes, the repo man will tell the police there is a weapon involved when there is not. The police are to aid in keeping the peace. The police are not to enable the repossession. They are not to order the borrower to turn over the keys, or to "step aside" and permit the repossession. If the police threaten arrest or command that the vehicle be turned over, they may have crossed the line from keeping the peace into breaching the peace. This could violate the borrower's constitutional rights. Contact Us for a Free Legal Review. We are here to help. If we find that the repossession laws have been violated, there is no cost to you to pursue a lawsuit against State Farm Bank. What documents were sent to you by State Farm Bank after your vehicle was repossessed? Flitter Milz is a consumer protection law firm representing victims of illegal car, truck, motorcycle, boat, and RV repossession in Pennsylvania, New Jersey, New York, and elsewhere. If your vehicle has been repossessed by State Farm Bank or another lender, gather your loan and repossession documents and contact us for a free legal review. My car was repossessed. What should I do?